PRICE REDUCED! $10000. 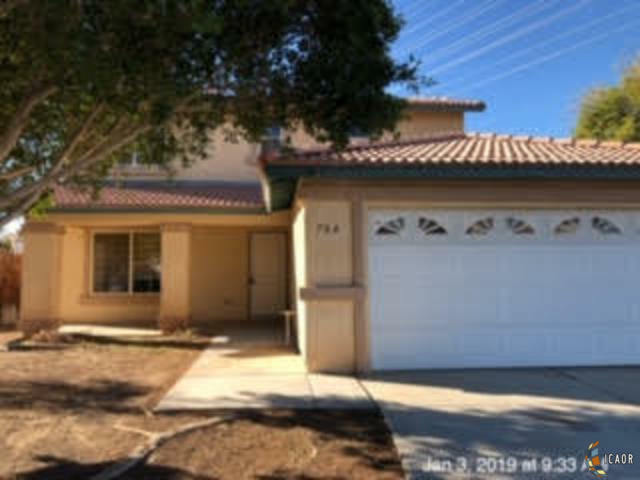 Nice looking 2 story, 4 bedroom home located at Parkside Estates. Home is Located at the end of a Cul De Sac, with extra large corner lot. 3 bedrooms are located upstairs with 1 bedroom located downstairs for the teenager or office. The patio is large and has stucco columns nicely done surrounding the back yard. Call your realtor for your private showing.